It may seem hard to get out and enjoy life because of busy schedules and hard economic times. You hear about the privileged set going on weekly vacations to the islands for sun and water skiing. There’s no way can you do that — or can you? There are lots of ways to get out and see the world while being financially conscious. Getting to this destination will cost you a plane ticket to Scotland, and all of the change you have in your couch right now. Just picture it. Gentle breeze licking at your face while you sidle up to the tee and adjust your grip on your 5-iron. You’re about to tee off on the Scottish coast and it only cost you 8 pounds, or US$12. There are tee times all over Scotland, and you can book them at the same time you book your flight. 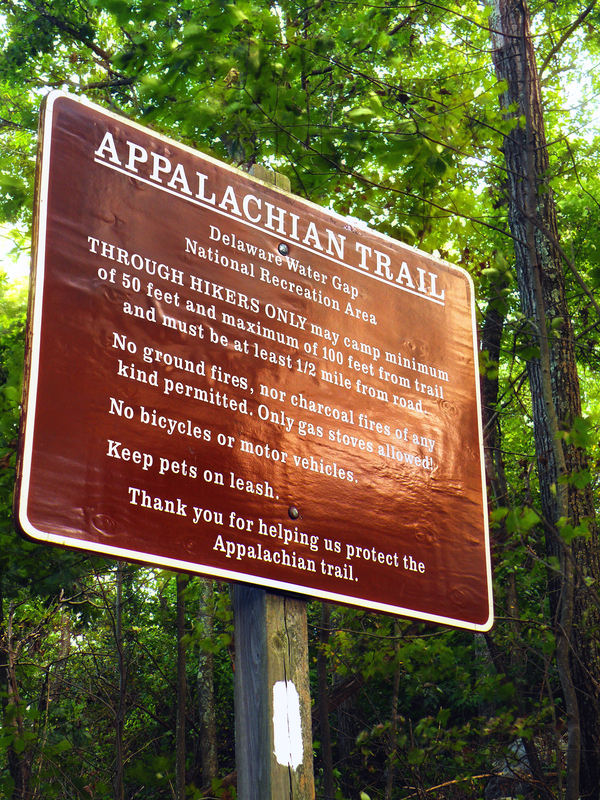 Setting out to hike the Appalachian Trail (AT) is a life-changing experience. For the cost of a pair of hiking boots, a backpack and a change of clothes, you can be on your way. The AT spans 2,100 miles up the eastern half of the country, from Georgia to Maine. The hiking culture is unique. Most hikers would literally give you the shirt off of their back, or the food out of their pocket, if you’re in need. It’s what is known as trail magic. Make a pit stop in the West Virginia/Maryland section of the AT. Hop off the trail at any one of the many towns that lie along the path. This area is particularly scenic, and you a chance to rest your feet and legs. This area of the country is full of 4-wheelers. It’s almost like a sport. Before you hop on the ATV, Polaris mechanic experts suggest you check the ATV tire’s tread, air pressure and take a tape measure to see that both tires are the same. For the cost of booking a good hotel package stateside, you can hop on a chopper and explore India. You will more than likely ride beside an elephant at some point. Note: they won’t respond to the arm pull/horn honk rule. 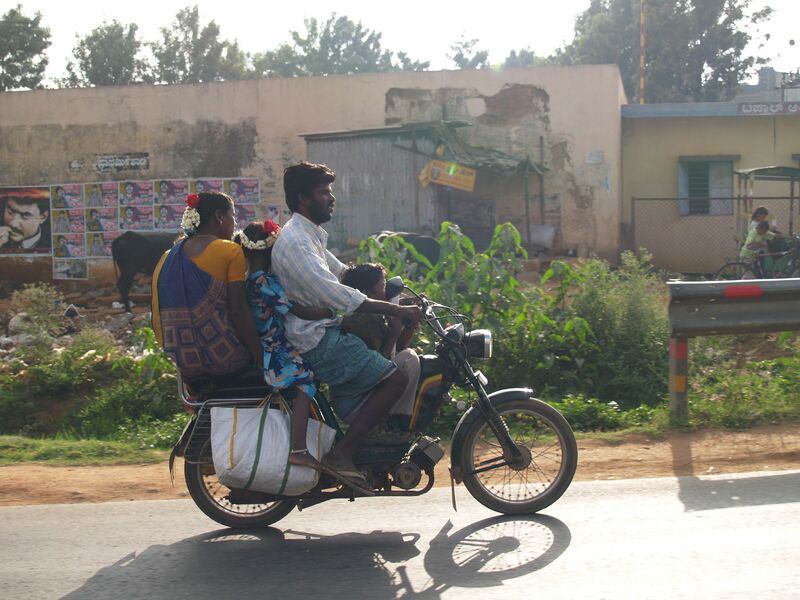 According to LonelyPlanet.com, India is great for long-distance motorcycle touring. Delhi is a favored starting point for tours. Popular destinations include Rajasthan, Ladakh and South India. These destinations pay you to see them. 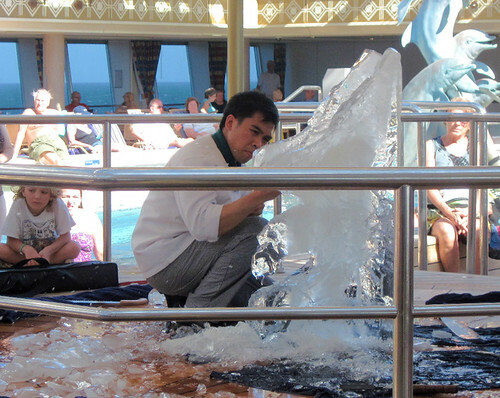 According to Verge Magazine, cruise ships hire for on-board position all the time. Check out the more well-known cruise lines for some great opportunities. Have a specific talent or knowledge base? Let them know … you might end up leading a class on the cruise ship. There are short-term contracts that last between three to 10 months. Not all jobs are glamorous. Some staff work long hours, are allowed off the ship rarely and stay below deck a lot. Common jobs include: deck officers, engine officers, hotel personnel, restaurant positions, housekeeping personnel, beauticians, casino personnel, entertainers and more. About the author: A born tourist, Amy immerses herself in the luxury and comfort of a well-deserved vacation. She encourages her readers to enjoy their travel experiences the same way. Street Eats, Ottawa, Canada: Beaver Tail or Poutine? I enjoy your blog and have nominated you for the Sisterhood of the World Bloggers Award! Please check out the post for more info. Wow! Thanks so much for visiting my blog, and for the nomination! Have a great day!